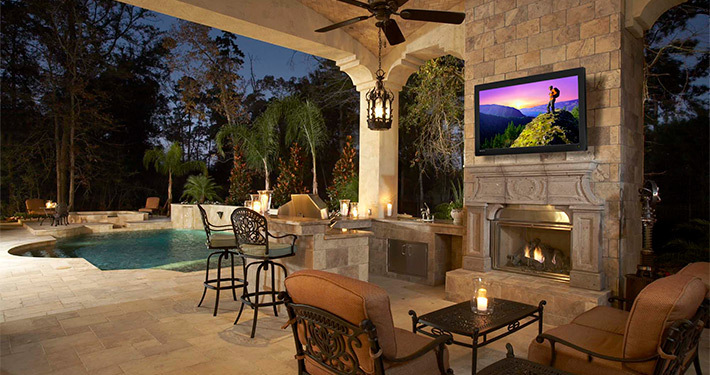 Turn your outdoor living space into the ultimate entertainment package! It’s a beautiful evening, you’re relaxing with friends on the deck while the game is playing and music floats through the air around you. 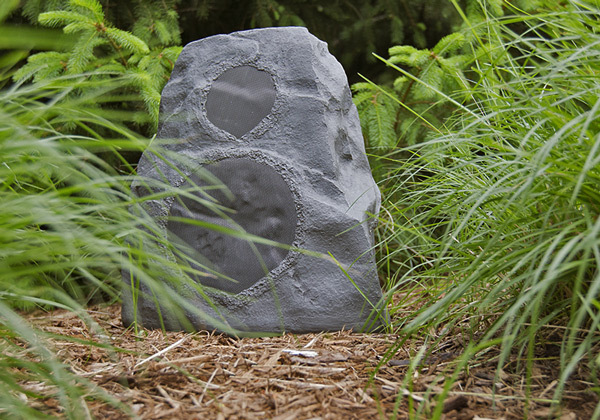 There are no visible speakers, yet the sound radiates from every and nowhere at the same time. You are able to carry along casual conversation while still enjoying the music in the background. The game ends, your team won! You open an app on your phone and crank the volume up, time to pump the jams! TVs and speakers are no longer forbidden from entering the outside world! Quest4 Electronics has all the equipment you need to turn your outdoor living space into the ultimate entertainment package. Weather proof TVs and speakers to enjoy your favorite shows and songs, wireless access points to send Wi-Fi coverage through your backyard, even smart lighting to set the mood- Quest4 can do it all! Our team specializes in creating your perfect oasis, right in your own backyard. 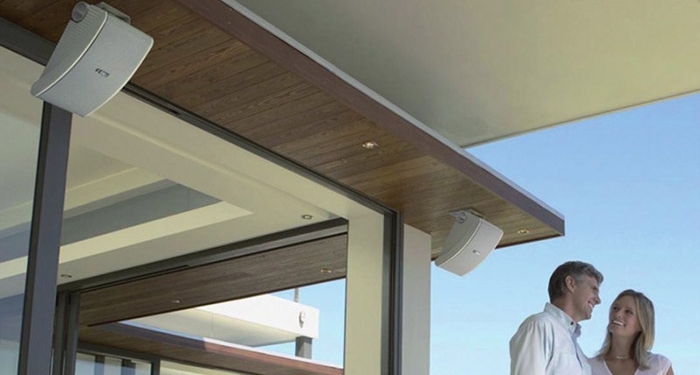 Rugged outdoor speakers set the mood for every occasion, from a cookout on a warm summer day or sipping hot chocolate while you relax on a cool fall evening, you’ll always have the perfect audio accompaniment. For those looking to conceal where the sound resonates from, we offer a variety of speaker models that blend in seamlessly with their surroundings. Wishing you could watch the big game while you enjoy a cool fall breeze? With our selection of weather proof TVs, now you can! 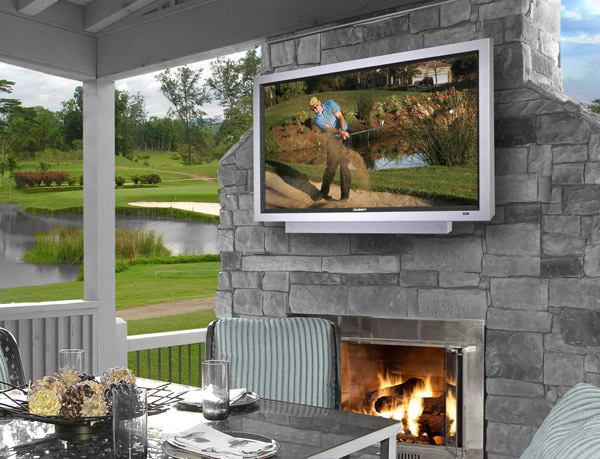 Our selection of outdoor, weatherproof TVs are designed to withstand the elements so you can enjoy your favorite movies, TV shows and sporting events outdoors all year round. You may not be able to separate your kids from the TV, but at least now you can get them a little vitamin D. Our outdoor TV solutions are on display for viewing at Bassemiers Fireplace, Patio & Spas (our next door neighbor). If extending your Wi-Fi signal to reach your outdoor living space is your goal, we’ve got you covered! 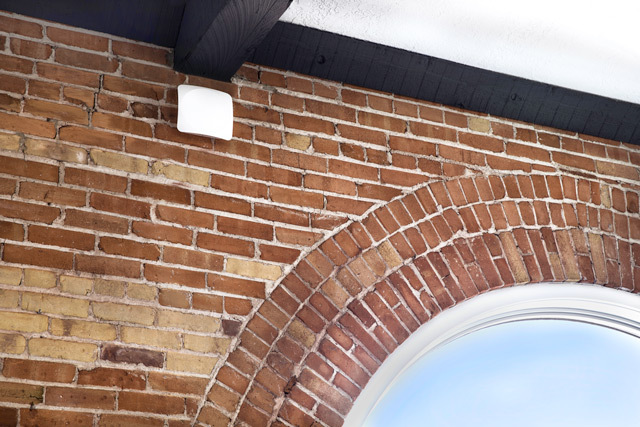 Our wireless access points are the most trustworthy and reliable products on the market and our knowledgeable team knows exactly how to maneuver them so you get the absolute best coverage possible. If you work from home and you’re tired of being restrained by your Wi-Fi coverage, our team can set you free! Make Your Outside Living Space Yours. Whether your outdoor living area is missing a weather proof outdoor TV to watch the football game this fall, speakers to blast music while you’re swimming or Wi-Fi so you can stay connected, we can help create an outstanding display of outdoor entertainment to make your outside living space full of stunning audio and video sensations. 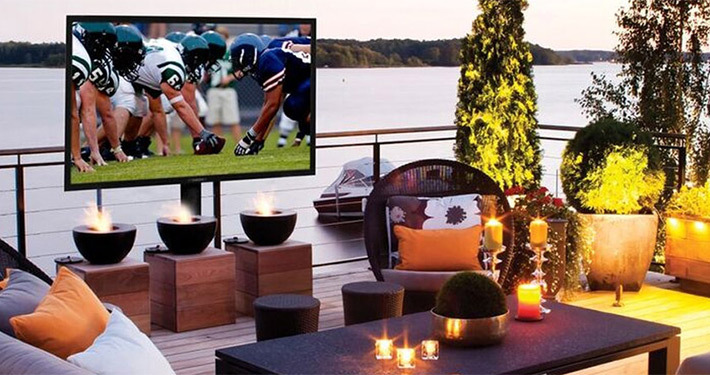 If you’re entertaining the block on a summer Saturday night or relaxing on a breezy Sunday morning, Quest4 Electronics has the perfect outdoor entertainment solution for you. Want To Entertain Outdoors? 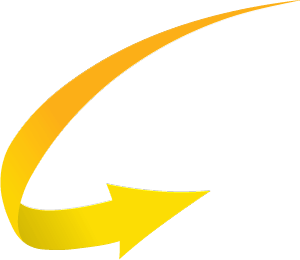 Contact our Quest4 Experts for a FREE Consultation.